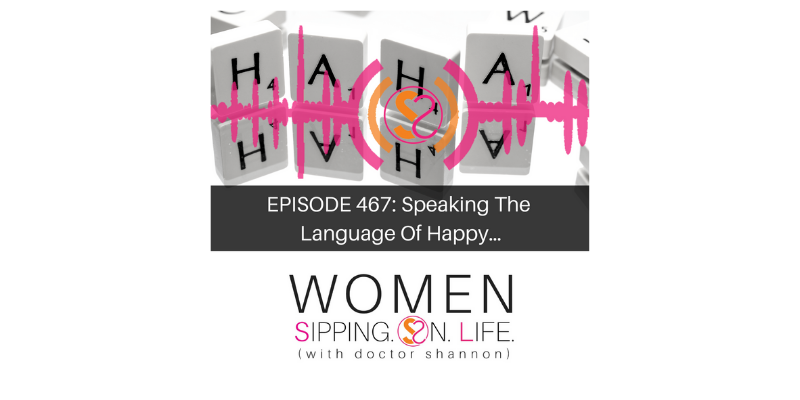 Today you’re going to learn how to become fluent in the language of happy…love and truth. Happy isn’t limited to how we feel, it’s an extension of how we speak. This new way of speaking will allow you to become a creative genius. Are you ready to learn and live the language of H.A.P.P.Y.? Shifting your focus and creating happy requires remembering some things. First, you must remember what “happy” means to you. This the language of H.A.P.P.Y. Belief, desire, trust, and positive expectation. Children are full of imagination and make believe. It’s time to imagine and…make a NEW BELIEF. Write down YOUR definition of HAPPY. What is “HAPPY” for you? Is there a way that you can redefine it? Happy can be created, because HAPPY is spoken.